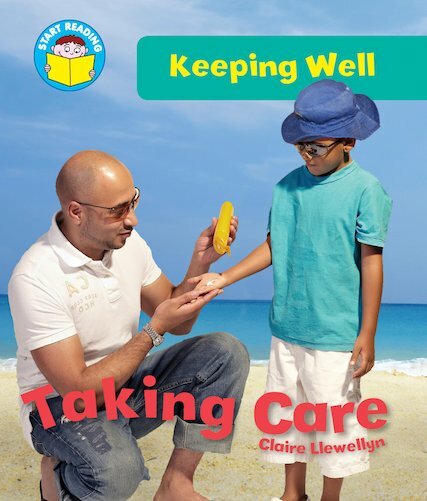 From avoiding hot and sharp objects to staying safe in the sun, make sure you know how to look after yourself! An appealing look at everyday safety, written to boost enthusiasm and literacy, and told in short, simple sentences combining new and familiar words. Suitable for readers at Yellow Band 3 of the Book Bands for Guided Reading.